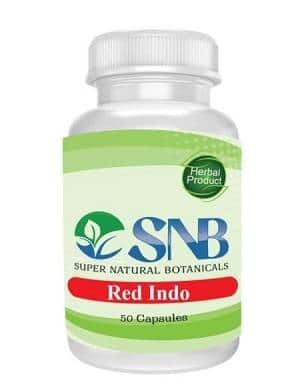 Why to buy Red Vein Indo Kratom Capsules at Super Natural Botanicals? Super Natural Botanicals is one trusted name among all online Kratom vendors. It is getting fame for its better-quality Red Indo Kratom powder and capsules. The thing which wins the hearts is that SNB provides responsive replies to all customers and facilitates their queries. While you make a list of top Kratom vendors, Super Natural Botanical is the only name which you can always rely on. I’ve tried Red Indo and White Indo…both have been beneficial for energy, pain relief and at higher doses for relaxation and sleep. I’ll continue to try different strains and continue ordering from SNB!